Guest Posts – We've Moved! 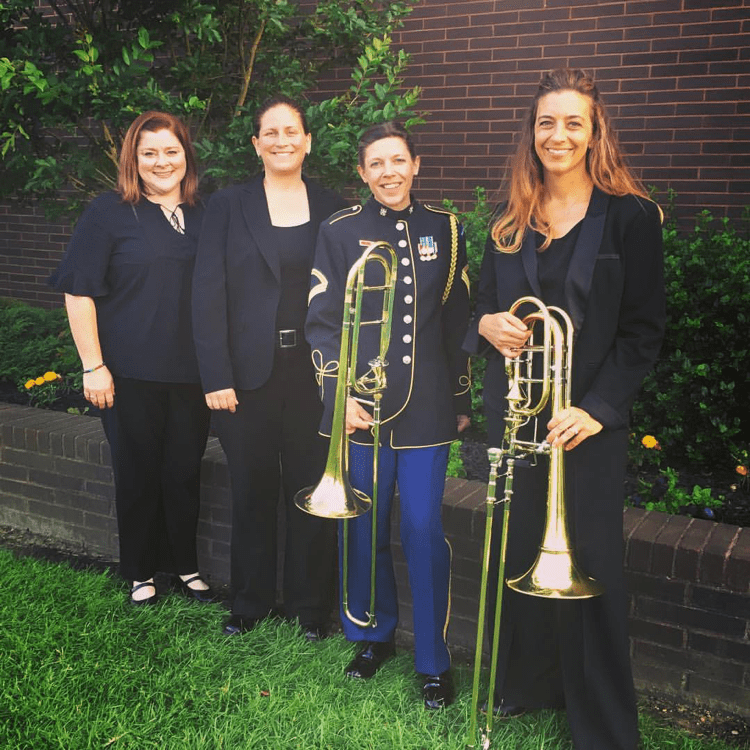 We are excited today to share a guest post by Alyssa Wells about her path from playing trombone and baritone in bands to pursuing a PhD in Musicology. Thank you, Alyssa, for sharing your story! Alyssa Wells is a Musicology PhD student and Rackham Merit Fellow at the University of Michigan. Her research interests include: labor union and industry bands, protest music, the politics of sound and space, and communist and socialist composers. Before coming to the University of Michigan, she completed master’s degrees at the University of Massachusetts Amherst in Musicology (M.M.) and German and Scandinavian Studies (M.A.). While at UMass, her research on Hanns Eisler and music festivals in the German Democratic Republic received funding from the German Academic Exchange Service (DAAD). Alyssa also holds a B.A. 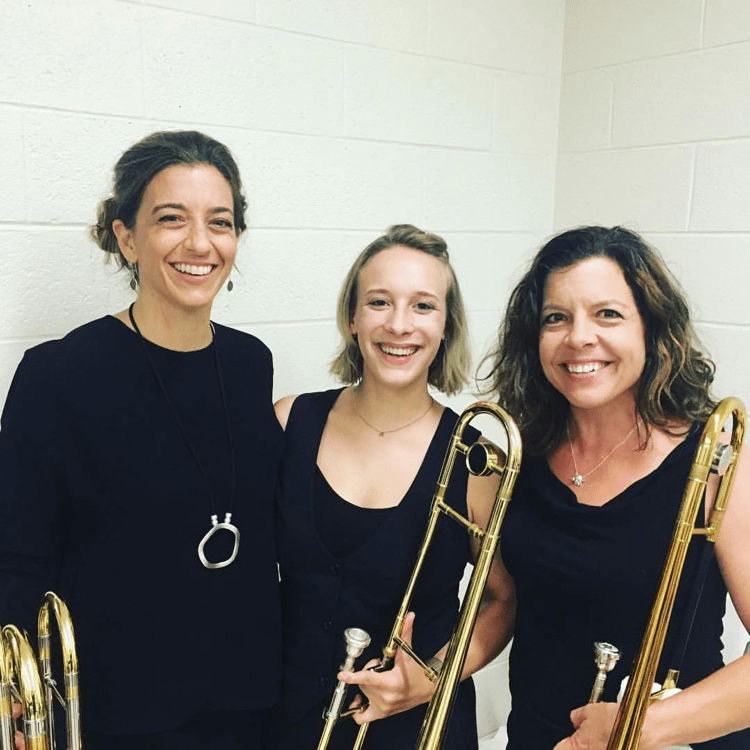 in Music (trombone) and German Studies from Western Michigan University. In her free time, she enjoys running, cooking, telling terrible jokes, and making annoying puns. This post is from pianist Eunbi Kim‘s own blog and yes, it is our first honorary Brass Chick guest post (Eunbi plays the piano). We saw her post and just thought it was so relevant to the Brass Chicks Community so we had to repost it and share it with you. Next to music, reading and books have been a great passion of mine, and I’ve been a serious reader my whole life. They provided a huge escape for me while I was growing up. My favorite writers are Haruki Murakami, Junot Diaz, Banana Yoshimoto, Julia Alvarez, Wally Lamb, and Margaret Atwood. Stories and books have the ability to expand our humanity and raise our consciousness. I also read a ton of business and music business books, and I’ve listed below some of my favorites (not in any order).